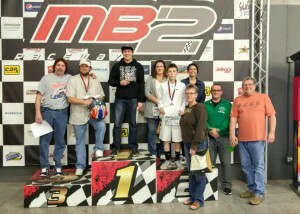 Thank you to everyone who participated in our Pedal to the Metal For Preemies fundraiser at MB2 Raceway in Grimes! 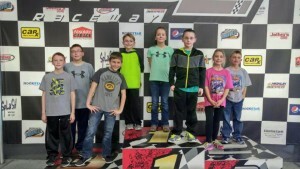 We hope everyone had a great time. 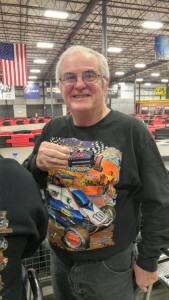 We would also like to thank Hy-Vee in Winterset for a discount on cookies and American Income Life Insurance for donating a silent auction item. 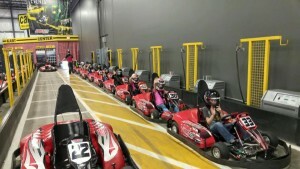 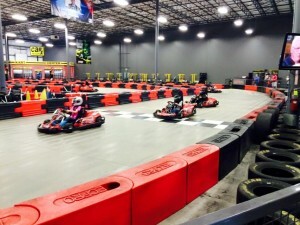 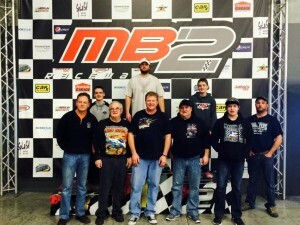 Last but not least, thank you to MB2 Raceway for hosting our fundraiser! 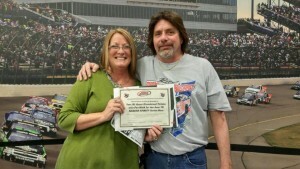 We appreciate all of the support to help us continue our efforts helping families of Iowa.